Check out these step-by-step instructions for making your dream registry. Get just what you need to make your big day the very best. 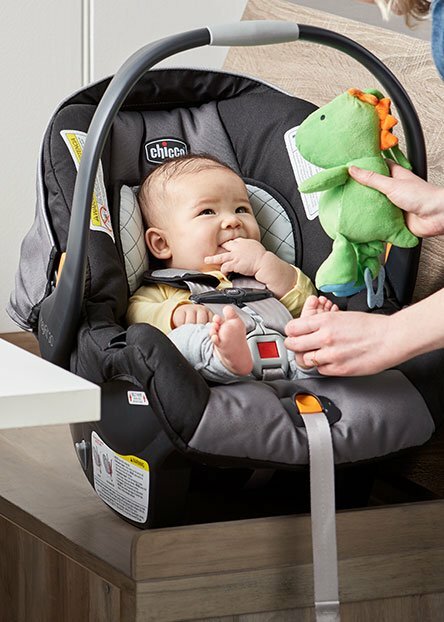 Find out what must-haves you’ll need for Baby’s first year. Help them capture every special moment. Walmart's gifts and registry center makes it easy to set up a wedding registry or baby registry, wish-lists or to find the perfect gift for a friend or loved one. You know what you want and need, so why not make it easy for people to get it for you? 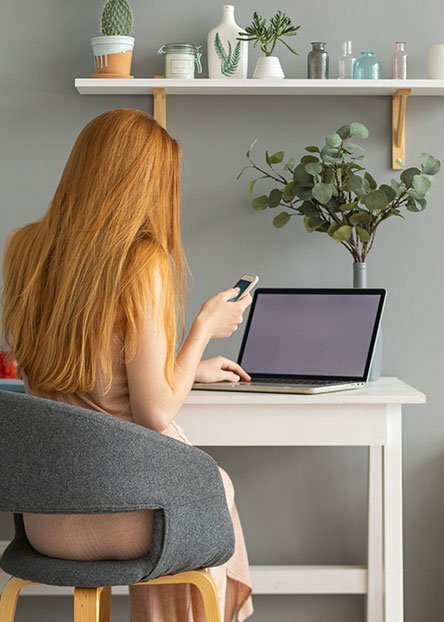 When you create a registry on Walmart.com, you can choose from our vast selection of products, and friends and family can easily buy you gifts online or at their local Walmart store. Finding a great gift for someone else is simple here, too. First, search the registry center to find out whether friends and family have created a registry. If not, you'll still be able to find a present they'll love. For ideas, check out our gift shop, where you can filter by recipient, price or special offers. Consider a gift that'll appeal to the recipient's interests. jewelry is a classic gift. Or, for something truly unique, get a personalized gift featuring the recipient's name or photo. Of course, there are also gift cards, which come in various designs for different occasions and personalities, and let the recipient choose whatever his or her heart desires. Go to any Walmart.com page. Select Registry and Lists from the top blue menu bar. Create or manage a registry by filling out the information and following the prompts. Share registries via Facebook or email. Download Walmart app from the Apple App Store or from Google Play. Select Gift Registry from main menu. Choose Create Wedding or Baby Registry. eGift cards are fast and easy to deliver right away through email. Specialty gift cards for all kinds of unique outlets for gamers, Dunkin' Donuts fans to Southwest Airlines frequent fliers to movie theater goers, there's a card for every hobby. iTunes gift cards for your music lovers and device devotees come in any denomination you choose. Prepaid credit cards from Visa, MasterCard and American Express make hearts smile regardless of the occasion. They come in non-reloadable and reloadable versions. Prepaid phone cards in all kinds of denominations for loading up minutes and data make it easy to keep in touch without excuses. These are available for all carriers and brands. Restaurant gift cards: From favorite fast-food restaurants including Cheesecake Factory, T.G.I. Friday, Subway, Dave & Buster's and Starbucks, your gift will keep your family and friends well fed. 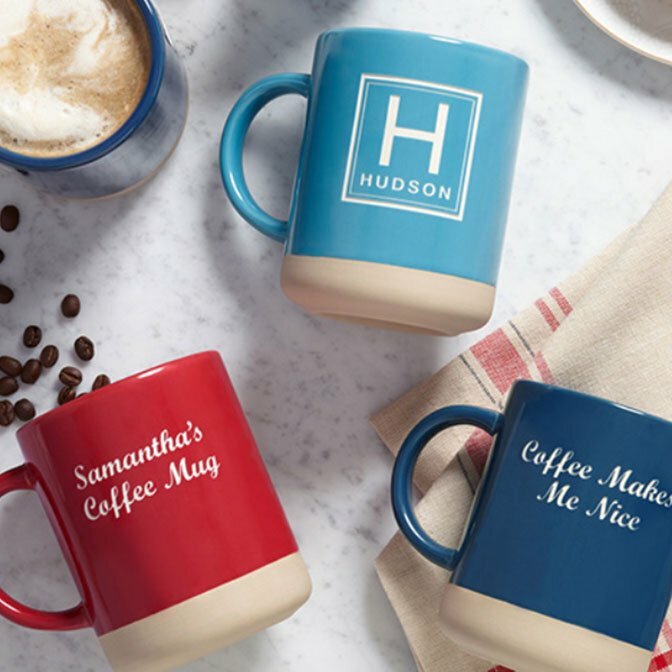 Make your gift special and memorable with items you can personalize, from toys to jewelry and cake toppers, with a monogram, name, date or favorite phrase. Or create a one-of-a-kind photo gift they'll treasure. Choose a gift with a beloved team logo or pick a favorite food and turn it into a thoughtful gift that'll get wows. 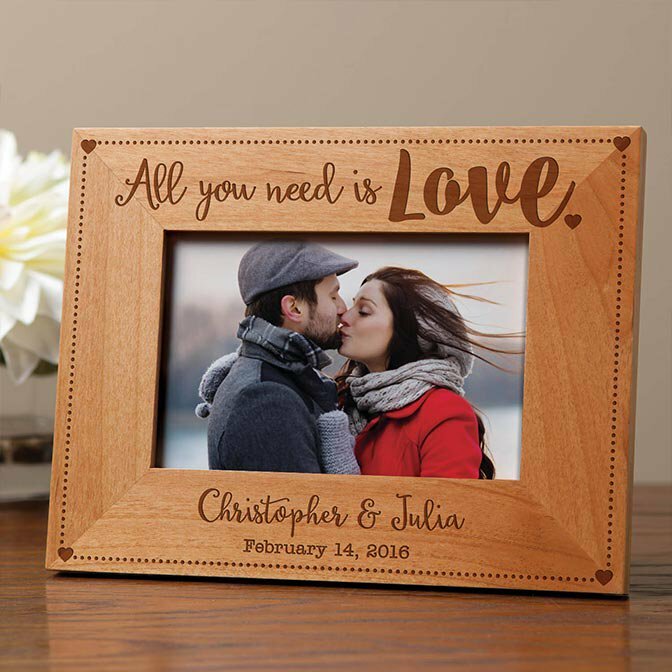 photo gifts: Surprise someone special with a precious piece of wall decor, pillow, blankets or other decorative item featuring a photo memory or milestone. 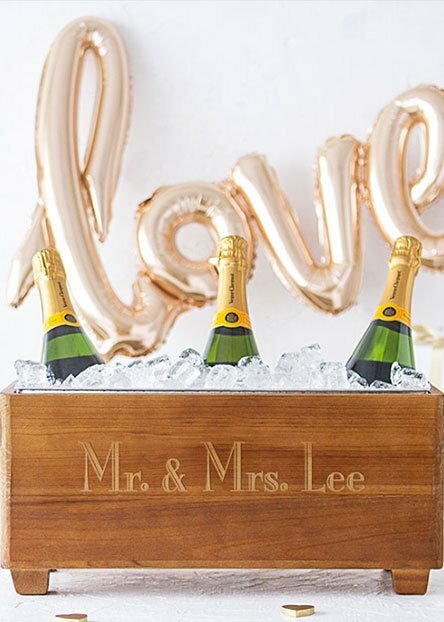 Monogram shop: Personalize a set of wine glasses, create a monogrammed cake topper for the lucky couple. Sports fan shop: Get all your fan gear and gifts at Walmart's Sports Fan Shop where you can shop by league to find apparel to home goods gifts with serious team spirit. Food: From giant candy bars to Hickory Farms Collections of sweet and savory treats, give a unique gift they haven't seen before. There's gluten-free to sugar-free items and everything in between to satisfy all dietary needs. Gift baskets: Choose a special gift basket to honor everyone from a mom-to-be to your boss, favorite teachers to your spouse and kids in every theme imaginable for every holiday and event. Give a football party snack gift basket, a chocolate tower, a gourmet coffee basket, a spa and bath gift basket or a basket full of Christmas ornaments.